WhatsApp services reportedly went down for about an hour on early Friday morning, according to the website downdetector.com. 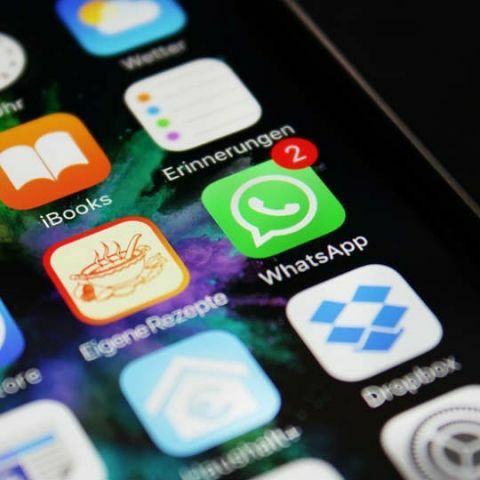 The online messaging service crashed about a month ago due to which users were unable to send or receive messages and log into their WhatsApp accounts. Many users took to Twitter to report and check whether WhatsApp is working or not, along with expressing their frustration by tweeting #whatsappdown. According to Reuters, the messaging service was affected mostly in Brazil and northern Europe. The company issued a statement acknowledging that users worldwide were unable to access the service and they are working to fix the issue. WhatsApp has about 1.3 billion monthly active users globally, with over 200 million users in India. The messaging service has been working on integrating new features. With the WhatsApp update v2.17.81 for iOS, users will be able to directly play YouTube video without leaving the app. The update will also let users move to another chat window while watching the video. WhatsApp rolled out the “Delete for Everyone” feature last month. It allows a user to delete a sent message, both from their and receiver’s phone, under seven minutes. The feature is helpful in rescinding an accidently sent message, but as per a previous report, the deleted messages can still be read. The deleted messages are stored in an Android smartphone’s notification log even if the sender uses the ‘Delete for Everyone’ feature. The method currently works only on Android. Does whatsapp read your messages?